Lapua’s X-ACT .22 LR ammo has been developed after an extensive research program to unite all of the best properties of each of the components of the cartridge. The shooters can depend on the absolute accuracy and consistency of the X-ACT cartridge, known as extremely sophisticated rimfire ammo of highest quality. 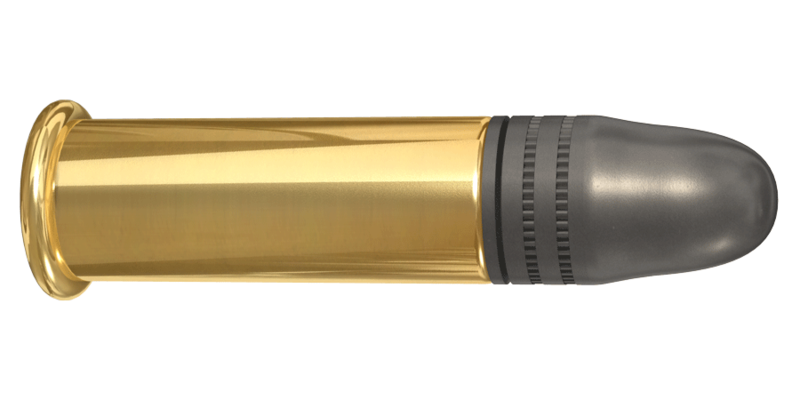 X-ACT has been tested by most of the world’s top smallbore shooters, and the comments have been nothing but praise: “The best .22 LR ammunition I ever shot.” Lapua’s X-ACT rimfire ammunition is the 1 embodiment of our Passion for Precision.